Once you get to the villa, you will immediately feel the atmosphere of the Mediterranean. Front of the villa on the terrace for sunbathing is a swimming pool. Behind the villa is spread its own garden with fountains. Under the shade of a wide perg.. Luxury villa has a modern interior and smart home system, with which you can control every room, from the lighting to the temperature of the water in the bathroom - management of the system comes from all over the world. Huge spacious bedrooms and.. Stylish and modern villa, designed for two families, located in private gardens. The villa offers spectacular panoramic views of the sea. 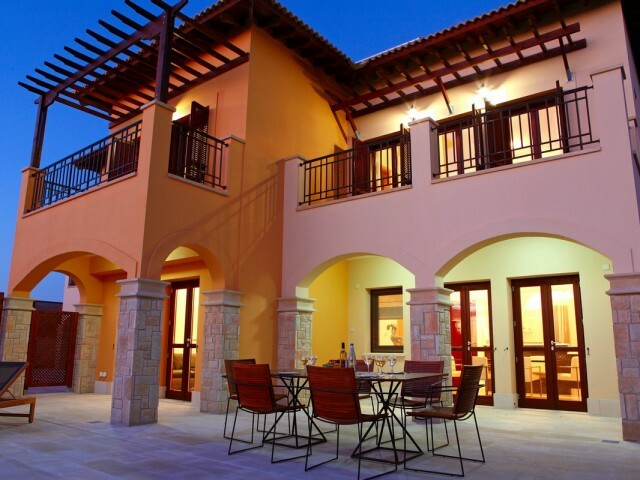 The villa is designed for a luxurious Mediterranean holiday. The villa is equipped with a bright open plan lo.. Vacation in a luxurious villa in a residential complex will exceed all your expectations. The villa has its own landscaped garden with a great view of the sea - here you can really enjoy the peace and tranquility. Impeccable attention to detail: t.. Luxury villa in a residential complex will exceed all your expectations. The villa has its own landscaped garden with a great view of the sea - here you can really enjoy the peace and tranquility. Impeccable attention to detail: the kitchen equipm.. The new four-room villa with living room, kitchen, balcony, veranda and swimming pool. The villa is conveniently located in the tourist area of Limassol, in a quiet area 600 meters from the seafront (beach Dasudi). Convenient location: beaches, ca..
Villa in a prestigious area Mouttagiaka and a 3-minute drive from the hotel "Apollo" with a view of the sea port of Limassol. 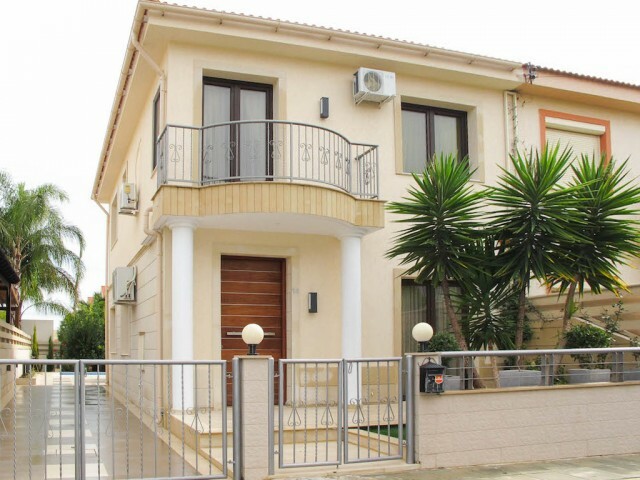 Gorgeous three bedroom villa with two swimming pools in the prestigious area of Limassol. The villa is located close to a.. Luxury luxury villa with 4 bedrooms for sale in Limassol, in the tourist area of Meridian Hotel. View of the sea and the mountains. The villa is fully furnished and air-conditioned. The master bedroom has a Jacuzzi, 2 large plasma TV, kitchen full.. Magnificent luxury villa with swimming pool in the tourist area of Limassol, close to restaurants, taverns, bowling, cinema, McDonald, an amusement park. Beautiful villa for your holiday close to all amenities of the resort. On the ground floor a ..